Start taking classes at CrossFit Kivnon and other studios! 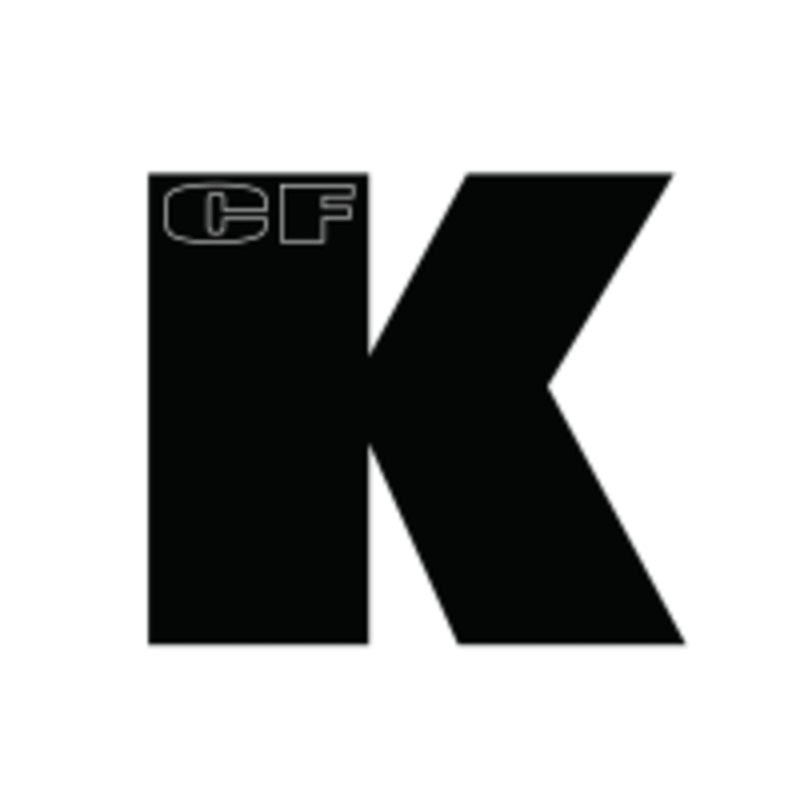 CrossFit Kivnon is not just another gym in San Diego, but a close-knit community of people who love to have fun and are fueled by a passion to better people and foster an environment where everything is possible. If you're an experienced CrossFitter or even if you're new, don't be intimidated! You can find CrossFit Kivnon at 8333 Case Street in La Mesa, California.